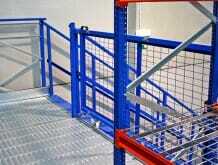 Our office mezzanine floors are a hassle free way to increase your office and business capacity. 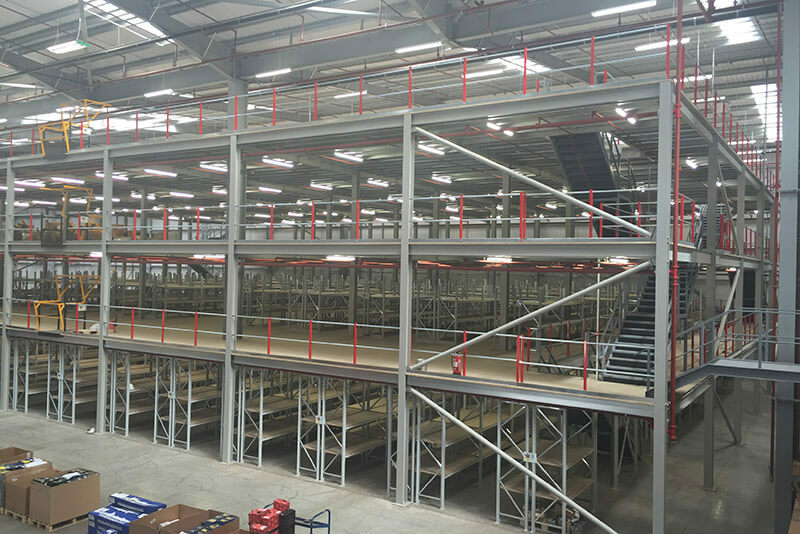 The mezzanines can be combined with additional warehousing or production space, offering a versatile and cost effective solution. 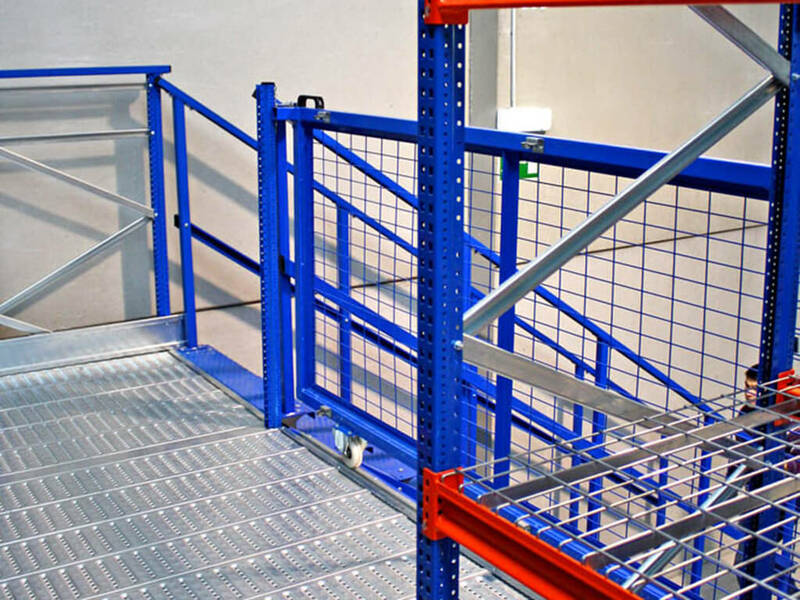 Our services are completely bespoke, meaning that your office mezzanine floor requirements can be met with pinpoint accuracy. 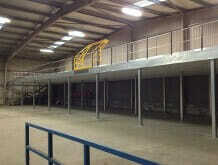 Call us on 0113 880 0866 to discuss your mezzanine requirements. 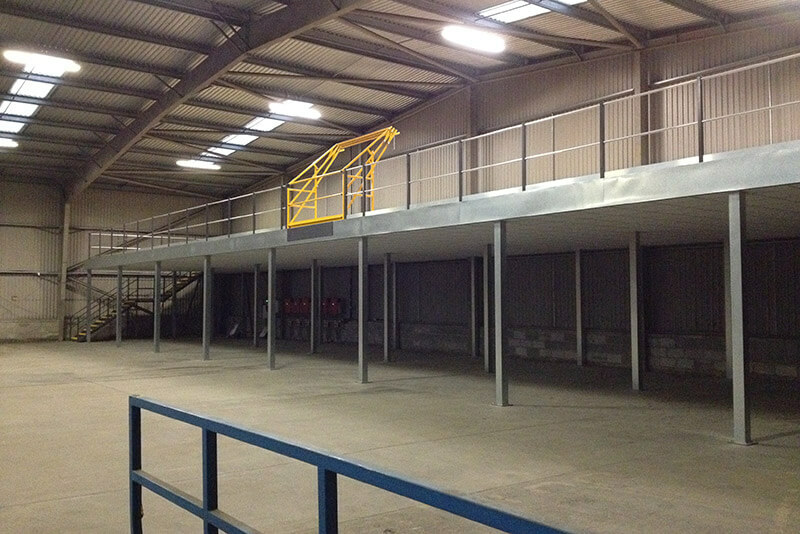 An office mezzanine floor is a free-standing platform with office space, that can be positioned in any warehouse or commercial building. Made from bespoke columns and beams fabricated to lengths that suit your current layout. 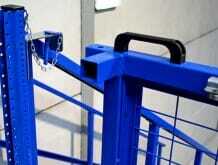 These types of offices are perfect for maximising floor space in warehouses and reducing wasted vertical space. 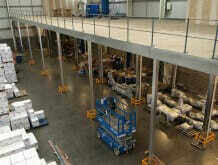 Office mezzanine floors are also flexible and future proof, as they can be easily expanded to grow with your business. 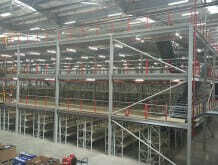 Using an office mezzanine floor ensures all available ground floor space is available for warehousing and production, resulting in increased capacity. 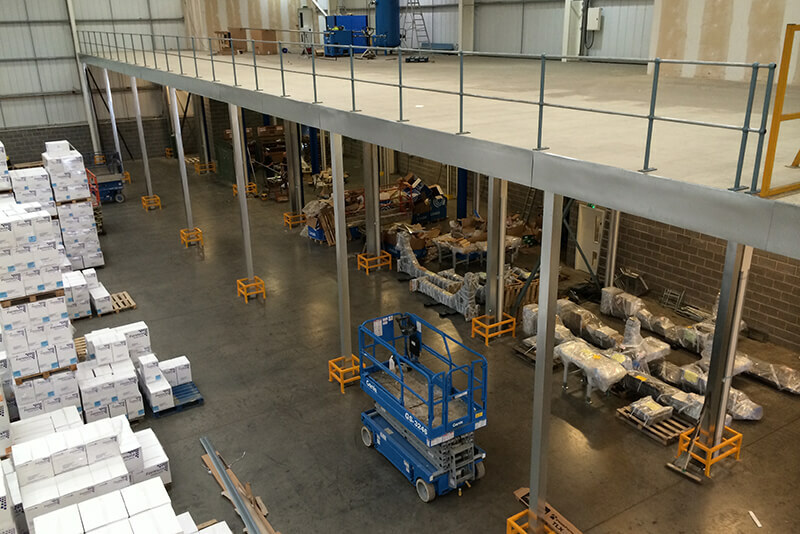 An office mezzanine floor is adaptable and extendable once installed, allowing the structure to change as your business does. Our flexible installation services offer a cost-effective and minimal disruption solution.